Kelly Henderson is guest blogger number 10. Kelly has packed a lot into her just over ten year career to date. Recruitment, HR, media strategy, project management, account management and marketing. I first came into contact with Kelly at Haines Attract. In mid 2011, she jumped the ditch from Auckland and headed to Australia where she now describes her areas of expertise as recruitment, HR and marketing communications. Her post is short and sweet (the best type of blog!) and, with her varied career, it’s no wonder she’s picked this subject to write about. Are you a slave to your list of candidate requirements? Are you, like many of us, exhausted by a large quantity of seemingly well-matched applications and therefore don’t consider candidates with transferable skills? It’s so tempting and, well, unnecessary to do anything but. You interview the candidates who most closely list the generic selection criteria. Tick. 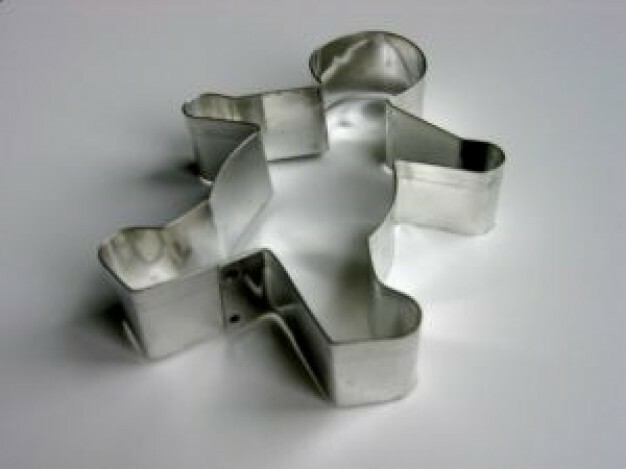 Has your career, like mine, been hindered by the cookie cutter approach which many recruiters take to candidate selection? Oh recruiter, why don’t you see me? On paper I do not stand out to a cookie-cutter recruitment mindset. No degree? Oh the horror! I’m a bit creative and a bit HR. I may not be just like you but I deliver exceptional results and can offer many attractive, complimentary skills. 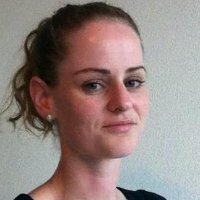 So as a Recruiter, what I have learnt from this experience? Open your mind to the skills, ideas, knowledge and experience that non-conventional candidates can bring to the HR party – and reap the rewards. Let me tell you my best HR hire yet had less than 6 months experience in the field. Her potential stuck out like a sore thumb….“pick me, pick me!” And I did with no regrets. Here’s a thought – how about challenging the norm by phone-screening a few hungry, non-conventional candidates? Question the generic wish list – is a degree absolutely essential? Is industry experience critical for every position? Cut the cookie cutter approach. No doubt you are busy but your business has nothing to lose and everything to gain by exploring these possibilities. Absolutely take on board these words of wisdom. My personal favourite was an Air Traffic Controller who wanted to get into marketing. He made me see his potential (and I havent forgottent the lesson) but it was my client who had the wherewithal and ability to hire the potential. The barrier for most recruiters is the lack of a trust-based relationship with the client. Thanks Paddy. This issue is very personal for me as I’ve experienced it first-hand. It frustrates me that HR/Recruitment attracts a lot of conventionally minded people… the sort that do what they’ve always done and don’t believe in LinkedIn or Facebook (their words). It’s my mission to challenge these mindsets for the greater good, one team at a time. A great pearl of wisdom here Kelly and it’s something that every HR & recruitment professional should read to refresh their thinking. The ‘gut instinct’ around potential comes into play a bit here, and these are the questions we need to be challenging some of our line managers with during this process. I think we’re all guilty of falling into this trap – especially where we use agencies to recruit. I agree we need to challenge the wish list set by line managers. What I always find interesting is that candidates supplied by the line manager, referred by a team member or from a past job, often don’t meet the key criteria. This is especially true in trades and labour recruitment. These candidates will be given preference over candidates who look good on paper. Kelly, you make a great point. When I take a brief from a client I always ensure I leave a slot on the shortlist for a ‘wildcard’ candidate .. one who doesn’t necessarily fit the bill in terms of the brief but is worth meeting. It’s crazy how many times these wildcard candidates will get the job ultimately as they offer a fresh and innovative approach and generally are great hires. So good on you for raising awareness in this area. A wildcare slot … I like it. What’s your strategy for selling the wildcard? A strong relationship with the client and a good understanding (and therefor ability to pitch) of the candidate?